The funds are part of more than $80 million awarded Monday to dozens of municipalities in the fifth round of the Restore New York Communities Initiative. Administered by Empire State Development, the Restore New York program provides funding to villages, towns and cities to support demolition of vacant buildings and rehabilitation of condemned and surplus properties. The focus of Buffalo's $60 million Northland Corridor project in the city's Masten District is a workforce training center that expects to train at least 300 people a year when opened in 2019. Most of the funds for the project are coming from New York State. Another $5 million is coming from the National Trust Community Investment Corporation. 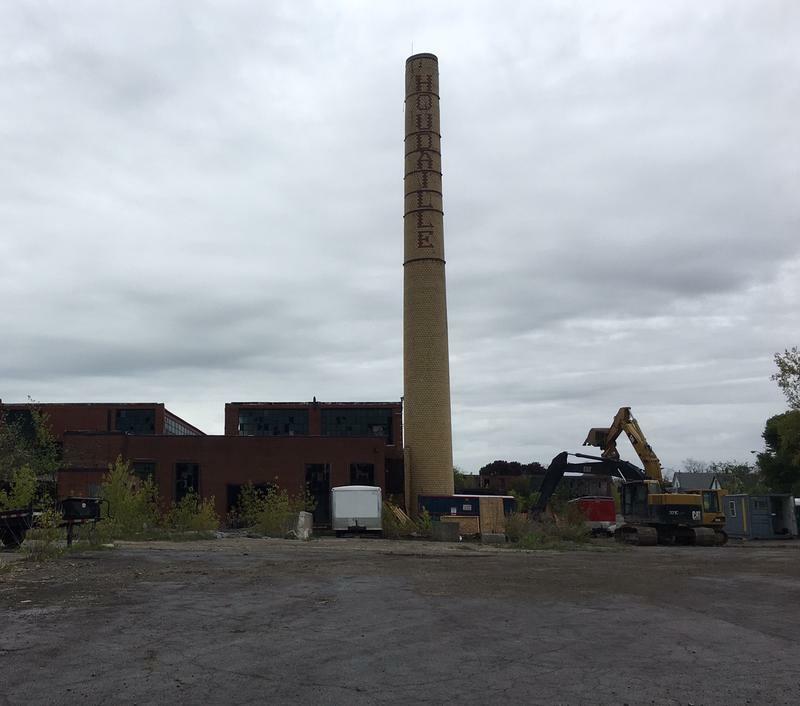 Demolition crews have started site preparation work on the Northland Corridor Project, on Buffalo's East Side.